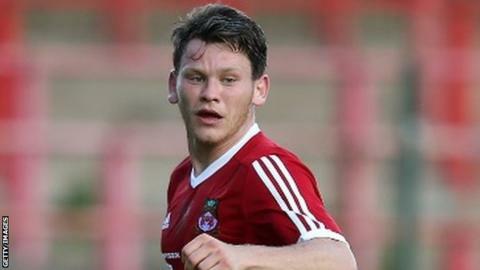 Wrexham captain Connor Jennings has been named the National League's player of the month for February. Forward Jennings, 24, scored two goals during Wrexham's six match unbeaten run in February which saw Gary Mills' side move into the play-off places. Cheltenham Town boss Gary Johnson is the National League's manager of the month for February. Leaders Cheltenham secured four wins and a draw in February and are currently on a 22 match unbeaten run.